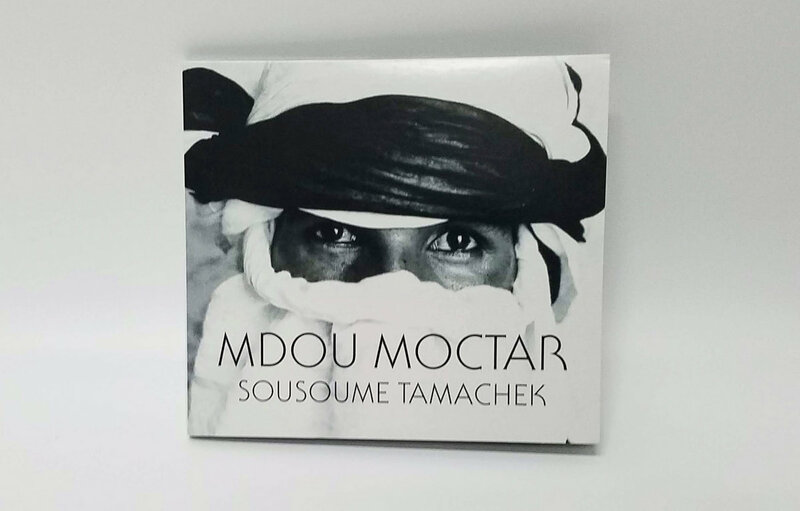 Rebel Up SebCat Mdou Moctar is one of the young stars of the Tuareg rock scene, fastly creating his own status among Bombino, Terakaft and Tinariwen. 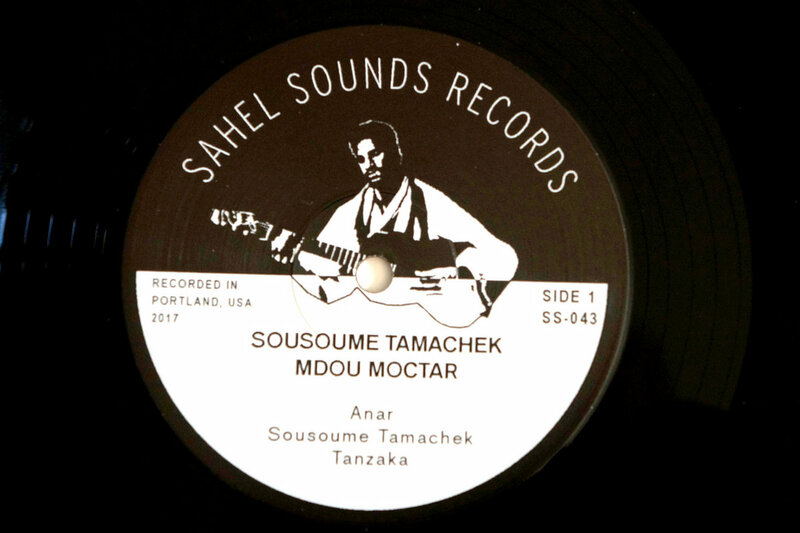 This solo album is filled with acoustic songs that go back to Mdou's early days and recorded in good setup with overdubbed vocals, guitar and calabash, all by Mdou himself. Hypnotising stuff! 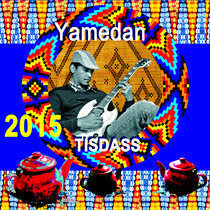 Favorite track: Sousoume Tamachek. 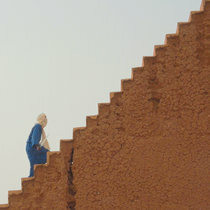 Lorena Moore Tuareg guitar at its sparest and sweetest, perfectly balanced with plaintive vocals and soft, hypnotic percussion. Beautifully done. 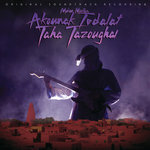 Favorite track: Sousoume Tamachek. Micro Landscape of a Bathroom Sink Really love the minimal, yet rich, sound of these versions. Ground to the bare essentials. This is really all these songs need. Favorite track: Anar. Music for desert picnics. 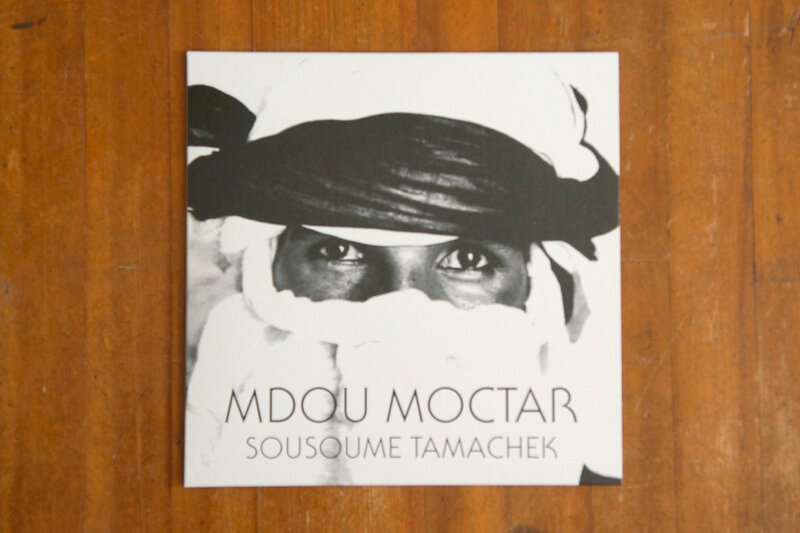 Tuareg guitarist Mdou Moctar delves into his more sensitive side with a minimal studio recording of dreamy ballads. 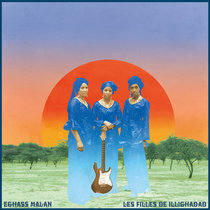 Thumping calabash, droning guitars, and vocal overdubs evoke an imagined desert soundscape. 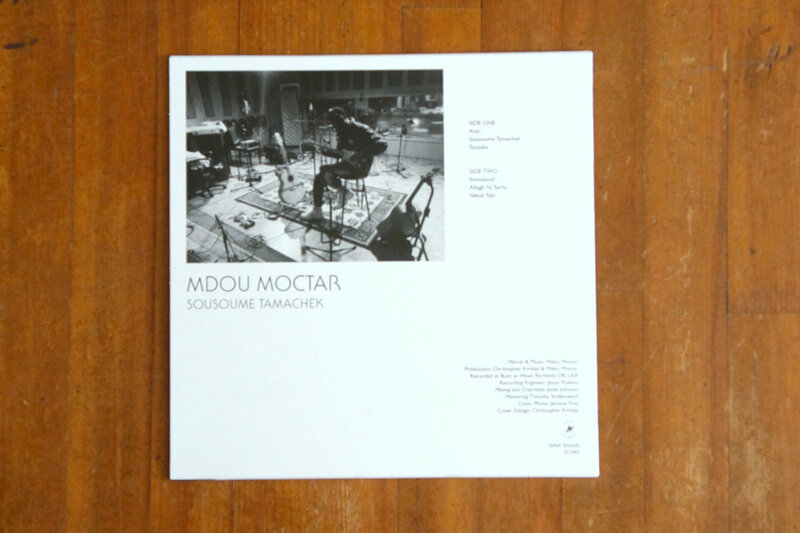 All instruments and vocals performed by Mdou only, creating a very personal and auteur sessions. Emotive and introspective, exploring themes of religion, spirituality, and matters of the heart. 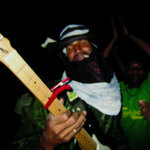 In the past years, Tuareg rock music, particularly that of Niger, has gotten faster. There is a preference for this new sound - both in the raucous weddings of Agadez and in Berlin rock clubs. 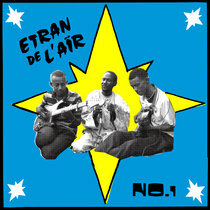 The wavering guitar solos, rapid fire drums and heavy distortion has become characteristic of the contemporary sound. 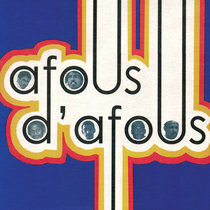 For Mdou, this was not always the case. 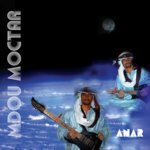 Self taught in a religious region that eschewed the guitar, Mdou was forced to learn music in secret. And when he did begin to play, there were no weddings or festivities. 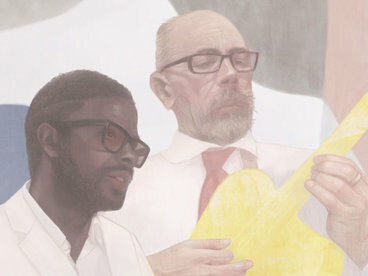 His early oeuvre was developed to play at informal private sessions with his friends. In these “takits” or picnics, Mdou and his friends would pass the lazy days together sitting under a tree, drinking tea, laughing, and singing songs. 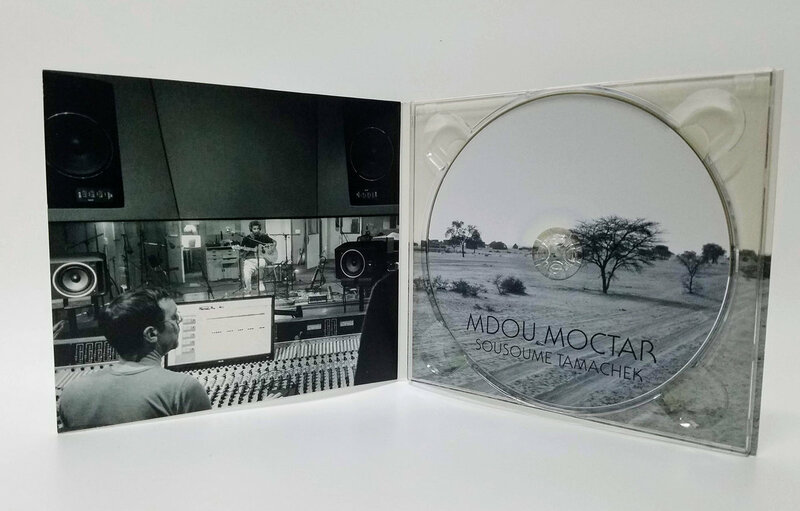 For his new record, Mdou revisits this “music for desert picnics,” taking his compositions from his youth, and bringing them to the studio (his repertoire of “takit” songs were never recorded and only exist on warbly cassette recordings compressed into low quality mp3s). 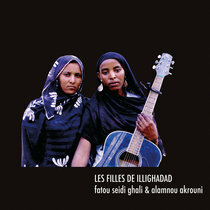 From love ballads (“Nikali Talit”), religious praise (“Ilmouloud”), to life counsel (“Amidini”), the songs are intensely personal, both in content and in structure. 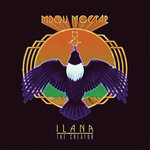 Constructed around the guitar, Mdou plays everything on the album in lush layered overdubs, singing both call and response vocals, playing rhythm guitar, and drumming on the calabash. 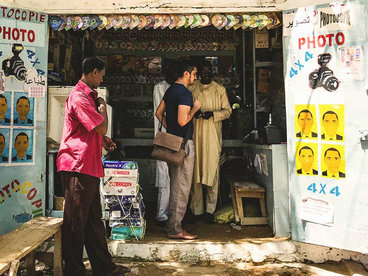 Produced in collaboration with Christopher Kirkley (Sahel Sounds) and longtime associate Jesse Johnson (Boomarm Nation), the light touch pays respect to the origin of these ballads. 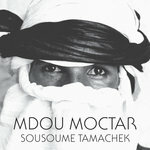 The result is a very different side of Mdou Moctar, that of quiet introspection, lifted out of memory for one last time.